whether your needs are in print, digital, or social media. 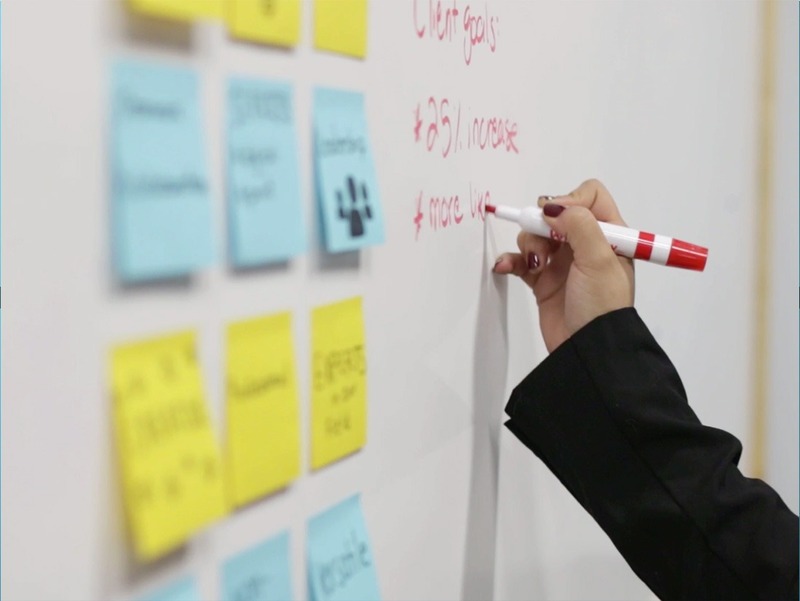 We’re there for you from initial concept to implementation. Do you already have some form of social media presence, but find that it’s not producing tangible results? We are experienced in social media make-overs. 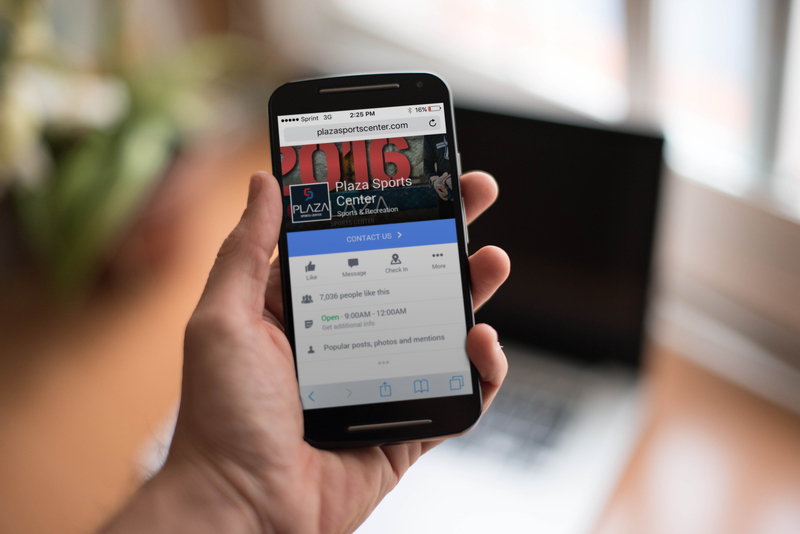 Let Vision Media turn your social media accounts into platforms by which to supplement branding and advertising goals. Local newspapers, magazines, blogs, television and radio stations - they are all great outlets for ideas, music, and importantly for businesses: advertising. You could be reaching potential clients through your local media sources. Drafting and distributing press releases – You don’t have to wait for news outlets to pick up the story of your recent developments. Let us write it up, distribute it, and watch interest in your company grow. Saving paper, ink, and delivery time, digital media delivers your message through the power of pixels. 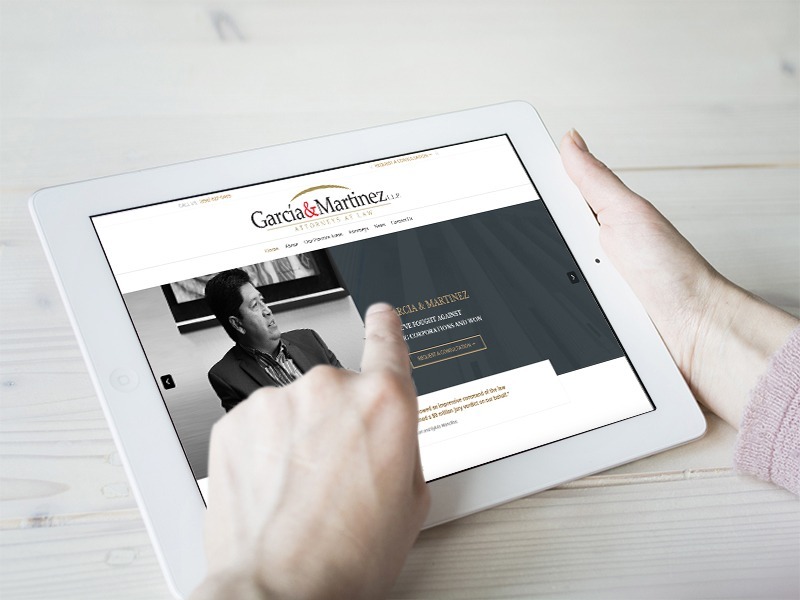 Whether you’re building your first website or hoping to expand your reach through e-publishing and email marketing, Vision Media can help you carve a niche online. Video is the next frontier for many businesses. We are experienced in filming, editing, and producing commercial videos of all lengths and budgets. You might be surprised how much bang you can get for your buck with a commercial produced by Vision Media. 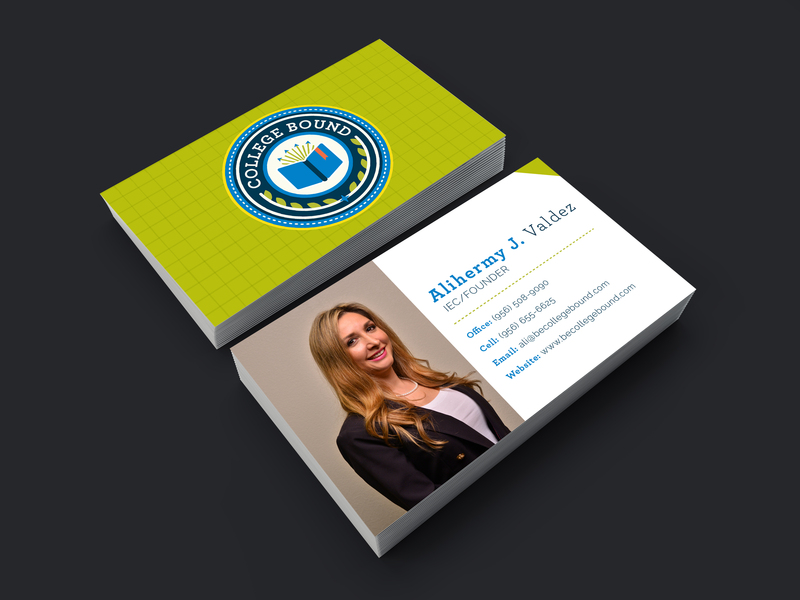 Your company image is very important, as it delivers first impressions to potential clients and enforces your relationship with existing ones. A brand that is recognized, trusted, and loved doesn’t just come into being - it is a crafted idea that we can help you hone in on. 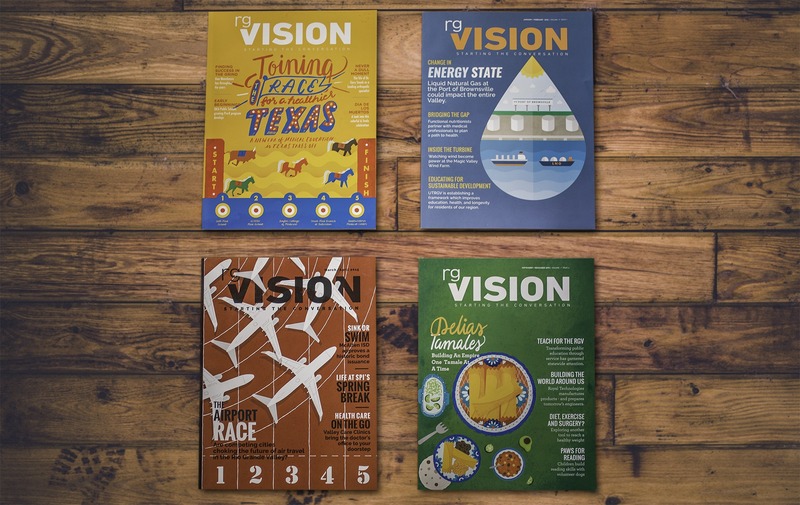 Vision Media Group was founded in 2014 by Gabriel Puente to support the goals of RGVision magazine, a publication which shares the success stories of the Rio Grande Valley with over 1.1 million readers across the region. RGVision magazine evolved into the Vision Media agency to meet the growing demand in the region for services we have always been providing to our clients.